Tiger Cubs is an exciting introduction to the scouting program for first grade boys and girls (or 7 years old) excited to get going! Tiger Cubs do stuff - lots of stuff - with their adult partners. This program is intended to open up the world to inquisitive minds along with the caring guidance of adults. The first steps along the Boy Scout Trail are laid here and every rank advancement through the scouting program builds on the basic categories of activity done as tigers. The Tiger Cub program runs on two levels. The scout and his adult partner meet weekly to do activities centered around the family. Then, the scout and adult partner meet with the rest of the tiger den to fulfill Den Activity and Go See It requirements. An energetic, well-trained, and caring Den Leader is critical to the success of a Tiger Den. The Den Leader plans the program of activities for the year and makes that plan available to all the adults. But, the den leader does not organize and run every den meeting and outing, instead the actual running of the program is done through shared leadership with the adult partners. A Tiger Den relies on the support and enthusiasm of its families! Each adult partner should sign up to lead at least one month's meeting and Go See It outing. 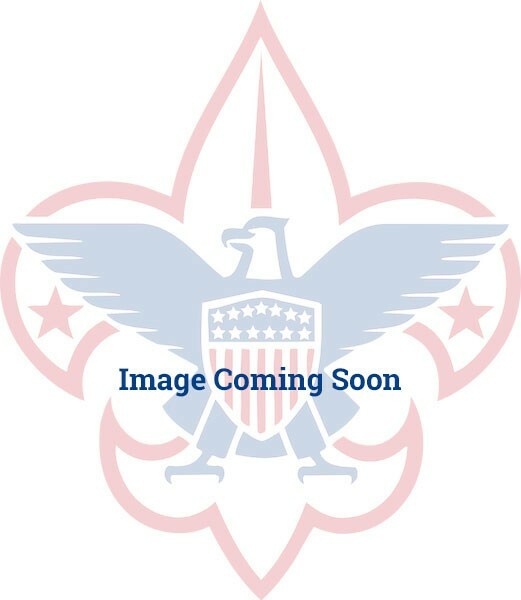 This shared leadership helps ensure participation by all, provides a sense of ownership to all, and gives each scout a chance to work on leadership skills - skills that he will work on all the way through Eagle Scout. 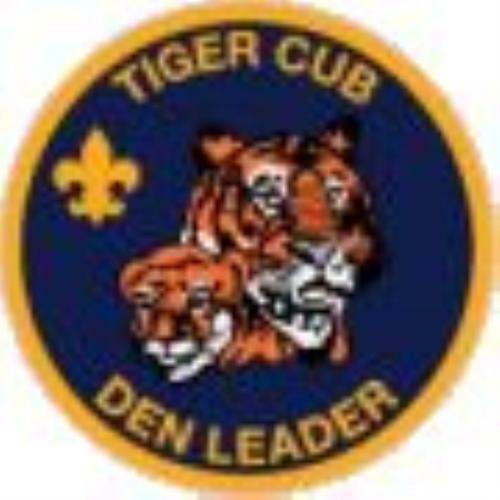 Coordinate shared leadership among the Tiger Cub adult partners, ensuring that den meetings and outings are planned, prepared for, and conducted by all adult partners on a rotating basis, and that the den activities provide advancement opportunities for the boys in the den. Ensure the transition of boys in the Tiger Cub den into a Wolf den at the end of the year. The den activities and Go See It events should be completed with the entire den. Attendance at den events is important - for both the scout and adult partner. Of course, if a scout has a conflict with a den event, he can perform that activity with his adult partner at some other time. Tip: While your scout is working on advancement, his den leader will track his progress on the Tiger Cub Den Advancement Chart. Make this easier by tracking progress in the Tiger Trail chart of the Tiger Scout handbook. Have your tiger bring his book to every den meeting so the den leader can transfer marks from book to chart. Tip: Keep in mind that participation is the key goal of the Tiger Cub program. There is no level of competence or skill required to earn the rank badge. Don't push your scout to succeed, just participate and enjoy the time together. Starting the path to the Tiger Cub Rank, a scout first earns the Bobcat badge - this is the first step for all Cub Scouts. 2. Complete one Tiger elective adventure of your den or family's choosing.